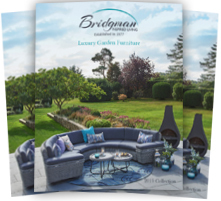 Bridgman’s outdoor cushions are made from durable material well suited to surviving the elements. However, even stain-resistant fabrics can get dirty. Fortunately, the solution is simple. This care guide will take you through different stain types, from mild to severe, detailing how to clean each one to keep your furniture looking brand new. As with any stain, the quicker you get to it the better. The cushions cannot be damaged so don’t worry about using harsher cleaning products and/or scrubbing the stain too much. It’s also important to keep in mind that cushion covers should not be machine-washed. The stain may not be removed and may be set further into the cushion. Simply scrub with a washing up brush and warm soapy water. For oily foods refer to our guide to grease and oil-based stains further down this page. 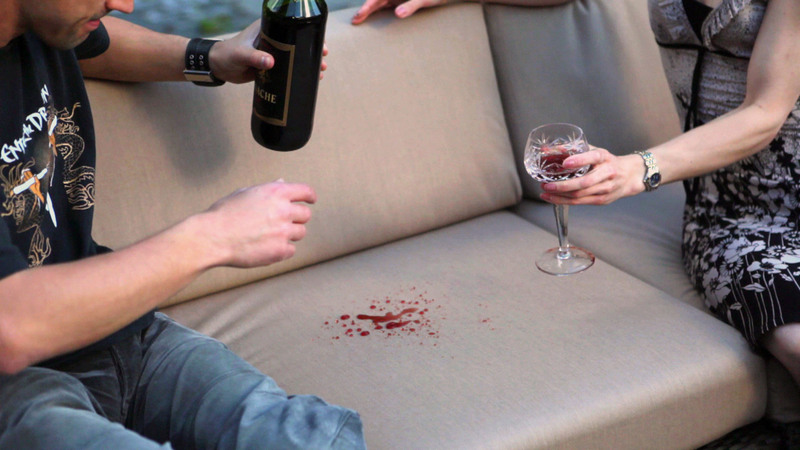 Our fully stain-resistant cushions mean that red wine spills can be wiped straight off leaving a clean cushion. Or, if the stain dries on the cushion fabric it can be cleaned off with warm water and a sponge. Coffee stains can be removed in exactly the same way as wine spills. 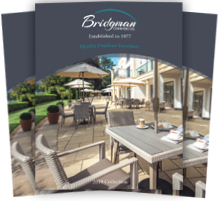 Our stain-resistant cushions allow the coffee to be wiped straight off with a paper towel to leave a clean cushion. Use warm water and a sponge to clean the stain off if it has dried onto the cushion. Dab rubbing alcohol (e.g. methylated spirits) onto the stain, blotting with a clean cloth. Avoid rubbing, which can spread the stain or force it deeper into the fibres of the sofa. Continue until no ink remains. Let the sofa dry naturally after. Before detailing how to remove mould from cushions, it’s important to note that it is easily prevented. Acrylic fabric is man-made, so nothing can grow on this material. Therefore, if mould forms on your cushions, this is because it is growing on something else that is on your cushion e.g. damp. 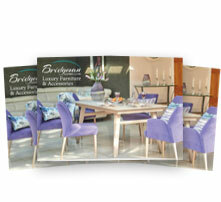 Simply ensure that cushions are dry and clean when storing to stop mould from forming in the first place. The key to treating mould stains is to clean the cushion as soon as you see the mould forming. Dilute 1 cup of bleach and ¼ cup of mild soap per 5 litres of water. Use a spray bottle to apply the solution to the affected area and allow to soak for 15 minutes. Then, clean the mould off of the cushion with a washing up brush or nail brush. If there is still some mould remaining, spray the cushion with a jet washer. If jet washing causes water to get inside of the cushion, open the zip to let some air in. Grease and oil-based stains are the most difficult stain to remove. Some of the most common oil stains include greasy foods and sun cream. Firstly, either scrape off any dried grease using a plastic utensil, or if the stain is wet, blot any excess off using a damp paper towel. Sprinkle baking soda on the stain, making sure it is completely covered. Let the baking soda absorb for 15 to 20 minutes. Vacuum the baking soda off of the stained area. Dampen a cloth with liquid detergent and press into the affected area. Finish by using a jet washer to get off any oil or grease that you may have missed. If jet washing causes water to get inside of the cushion, open the zip to let some air in.